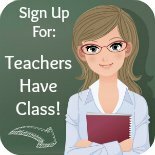 I have created and designed all of the projects and templates that you will find on Unique Teaching Resources. I have created these projects and templates in MS Word, and then converted them into PDF files. I have converted these projects into PDF files so that font and formatting does not change when you download the resources that I have designed onto your computer. 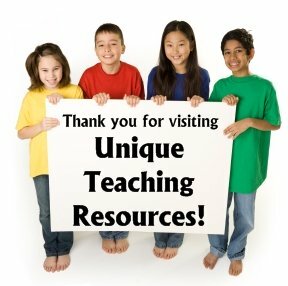 All of the resources that you will find on Unique Teaching Resources were developed by me, for my students. Some of these difficult shapes and templates (especially any of the animal shaped templates) have taken me weeks to draw and finalize before I was happy with my final draft. 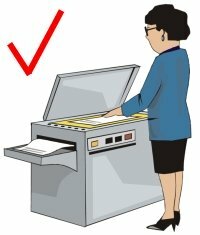 You have permission to print and use the resources that you download for free or purchase on Unique Teaching Resources as many times as you want until you retire from teaching. You may save these resources on your hard drive, flash drive, or copy them onto a CD. 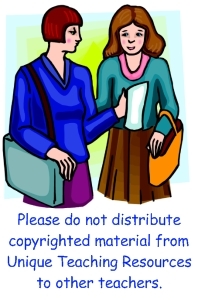 You do not have permission to share the resources that you download for free or purchase with other teachers. Instead, I would appreciate it if you would refer your interested colleagues to Unique Teaching Resources. 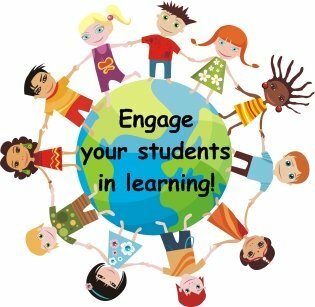 All of the resources on this website are copyrighted and the property of Unique Teaching Resources. The majority of the photographs of children on the web pages of my website are from istockphoto.com. These images are copyrighted by istockphoto.com and I have purchased the right to use them on my website. If you use these images for your own purposes, you are breaking their copyright law. The majority of the clip art images on the web pages of my website are from clipart.com, where I have a yearly membership. These images are copyrighted by ClipArt.com and I have purchased the right to use them on my website. If you use these images for your own purposes, you are breaking their copyright law. It does not matter if you have one student, or 25 students, you only need to buy one copy of a resource on my website. For example, if you buy one copy of a spelling award certificate, you can make 25 copies (either color or black and white) of the spelling award and present it to all of your students. You can use the same award for the following school years as well. Please feel free to make as many copies of a resource as you need for your own personal use and your students use. I encourage you to make back up copies of the resource by saving the resource on a disc or zip drive. Please feel free to make a copy of the resource to take to school to use with your own students. Basically, print as many copies as you need for your own students, and for as many years as you are teaching. Save the resource using as many different means of technology as you need for yourself. All that I ask is that you respect my copyright policy and that you do not share the printed, or digital, copies of the resources that you purchased on my website with other teachers. website, please use the form that you will find on my contact me page. 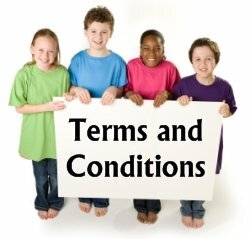 Thank you for visiting my Terms and Conditions page.